Magnetic Assembly Weight 25.1 lb. / 11.4 kg. Net Weight 30.4 lb. / 13.8 kg. Shipping Weight 33.7 lb. / 15.3 kg. 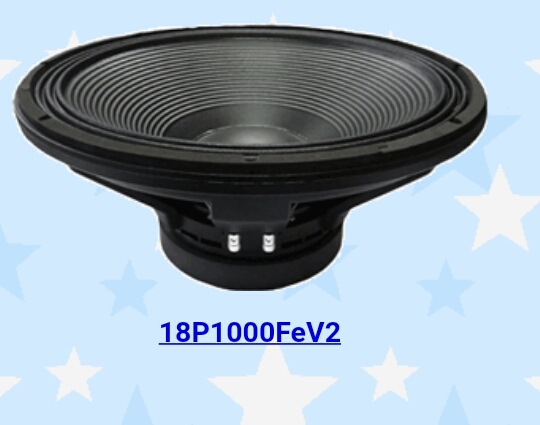 0 Response to "Spesifikasi speaker BEYMA 18P1000FeV2 - 18" HIGH POWER WOOFER "